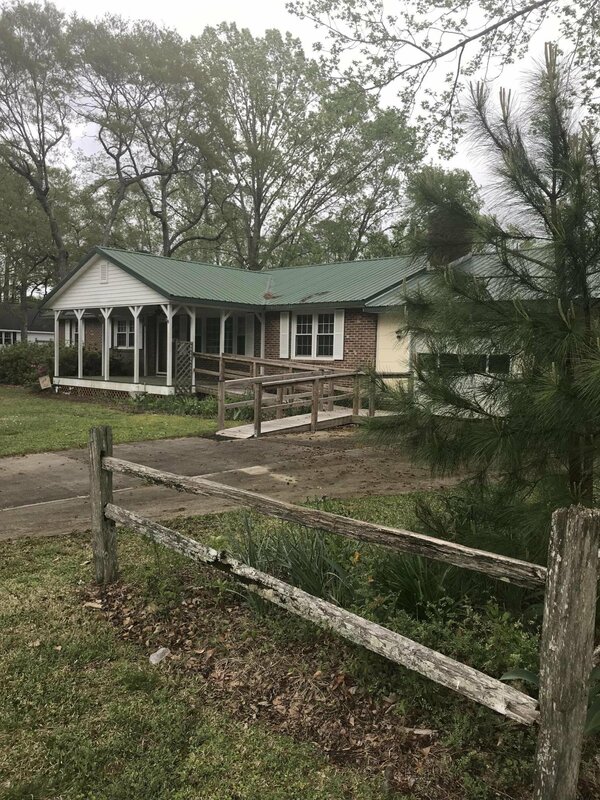 Beautiful classic home in Northwoods sits on a large corner lot. 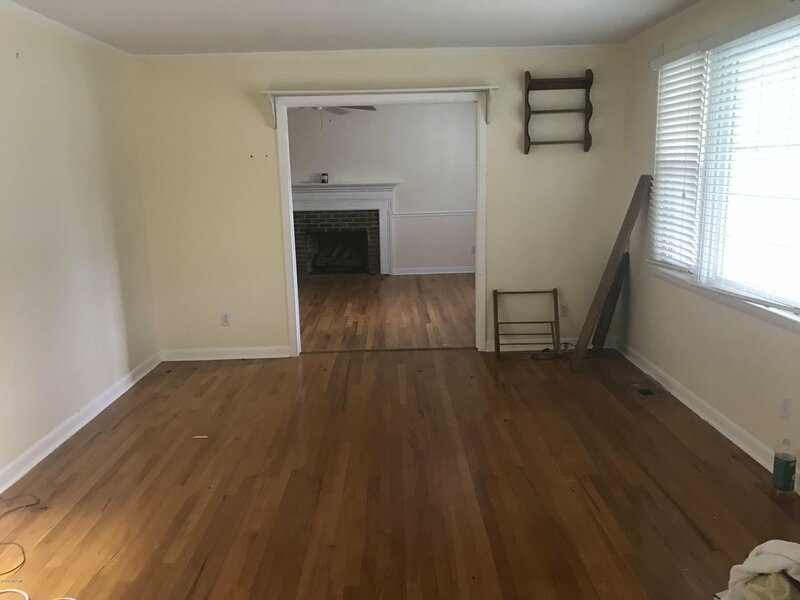 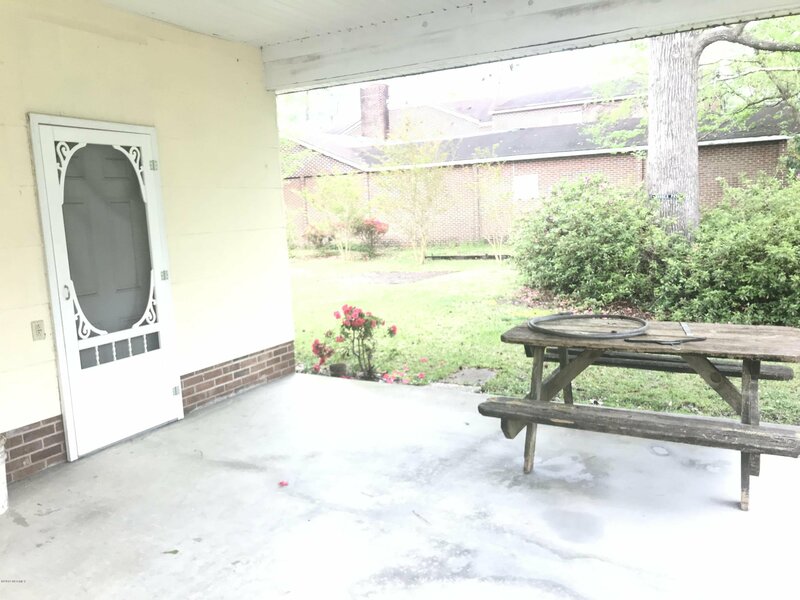 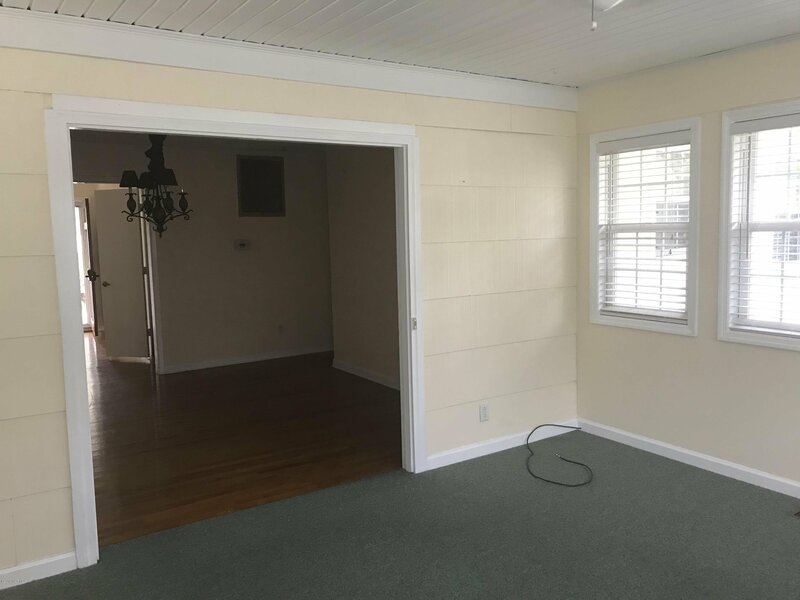 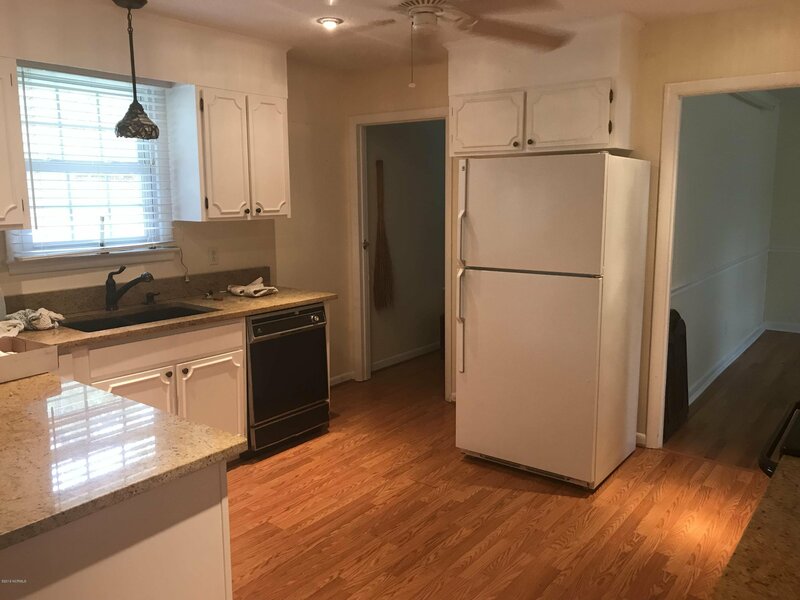 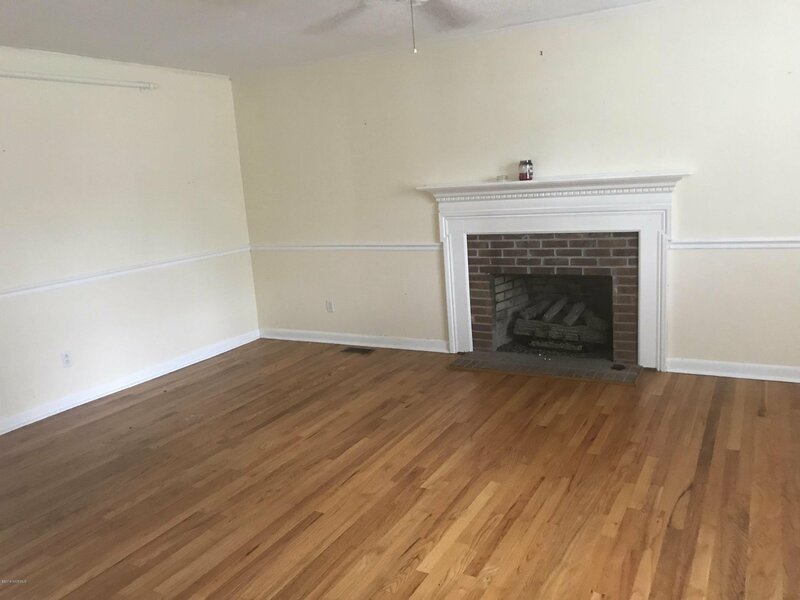 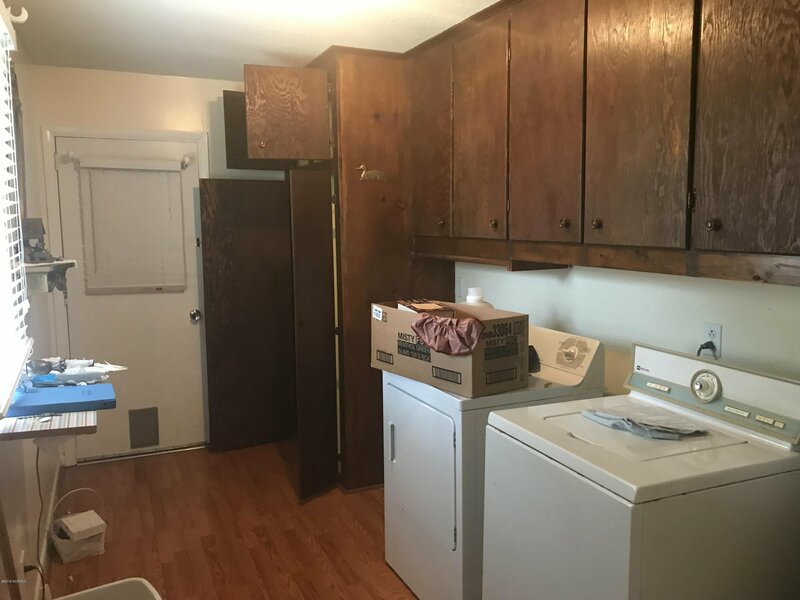 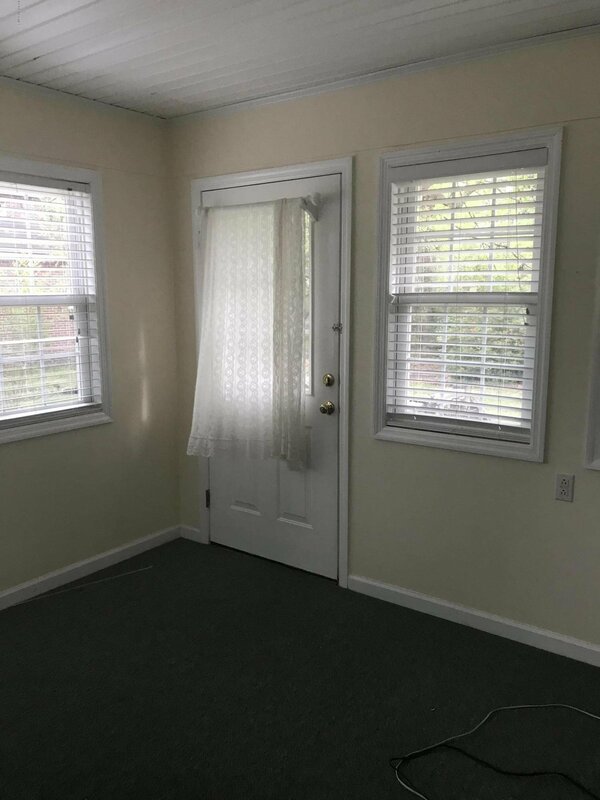 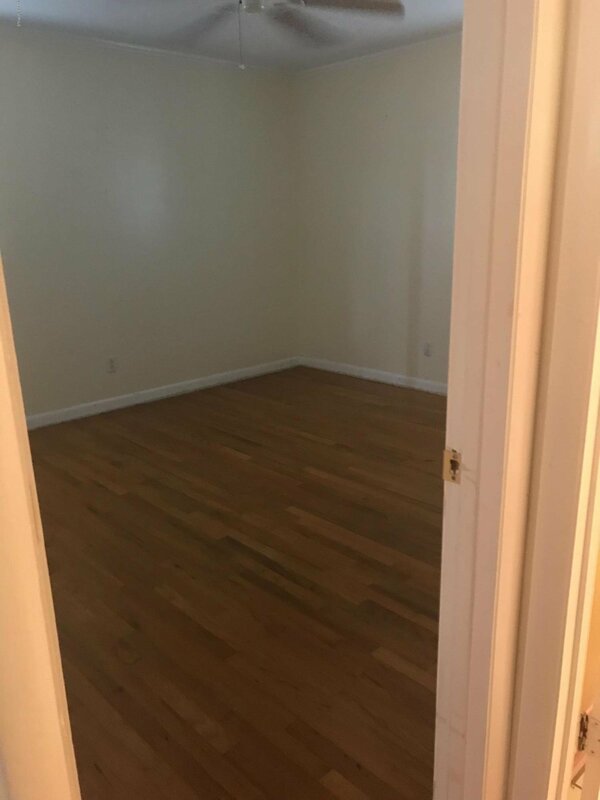 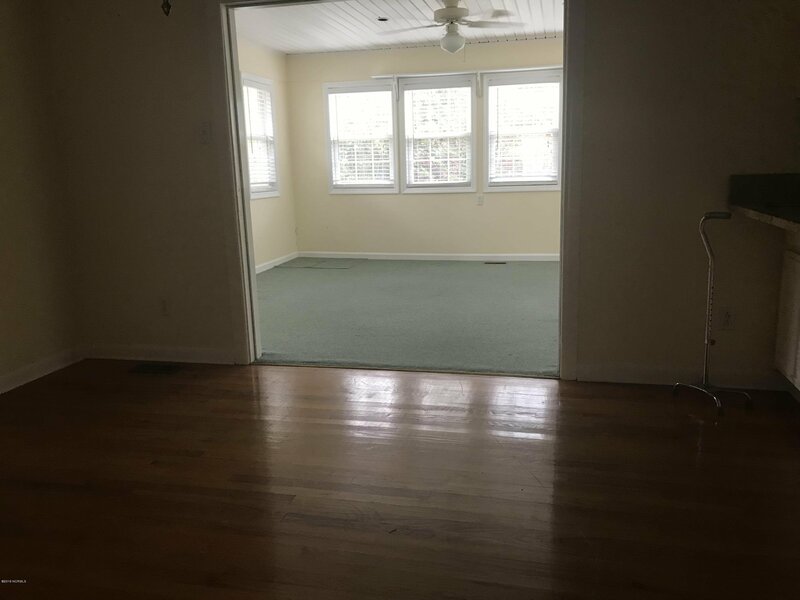 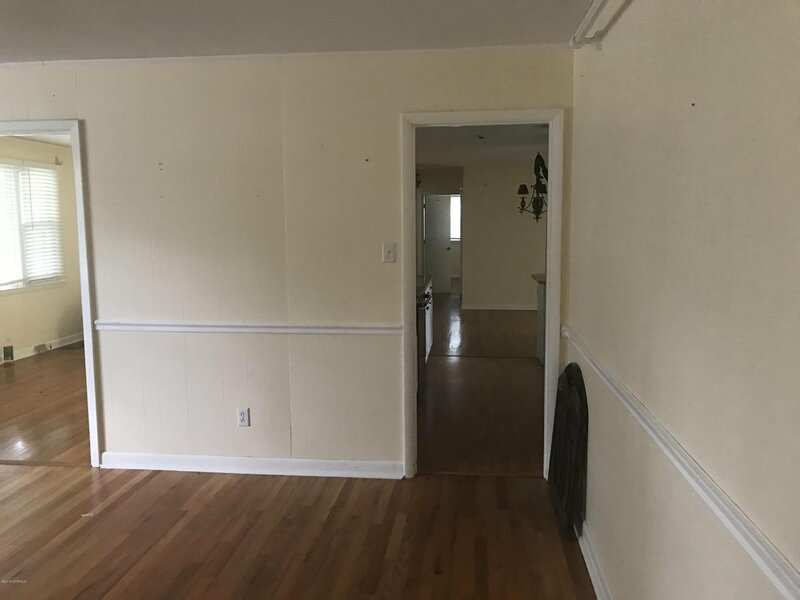 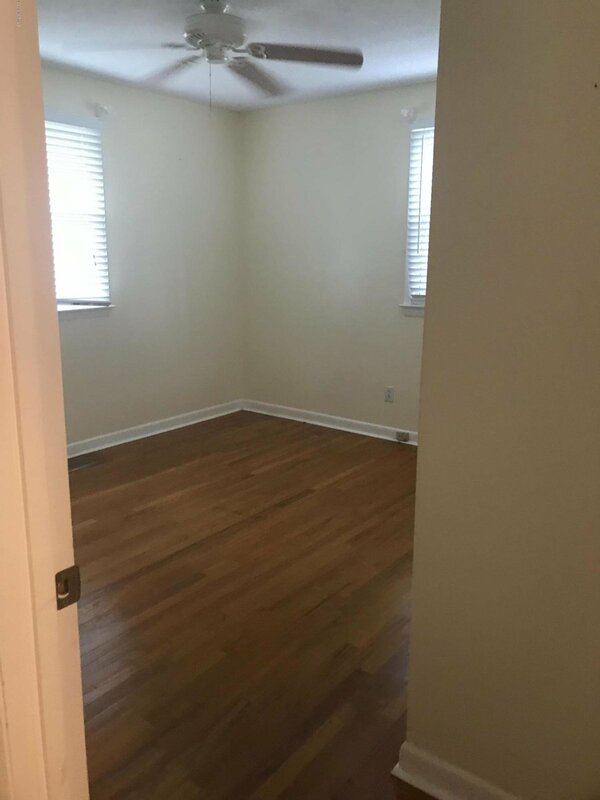 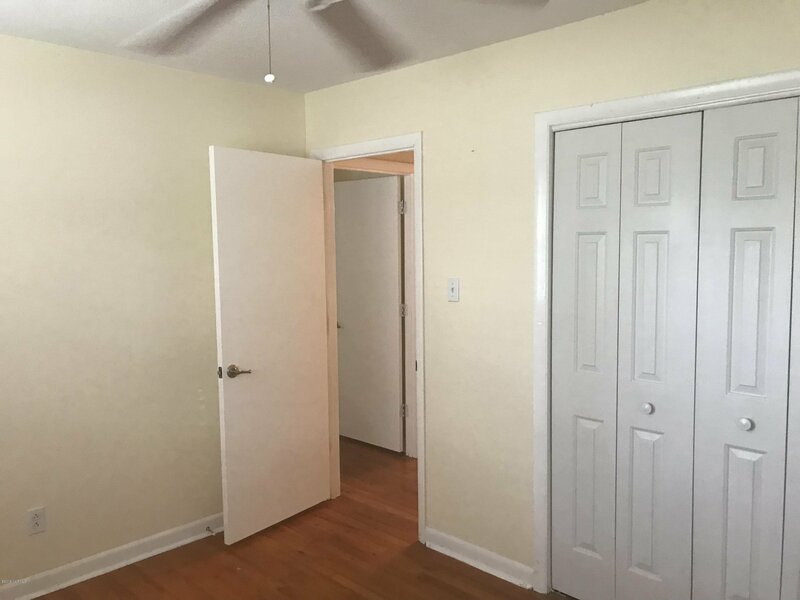 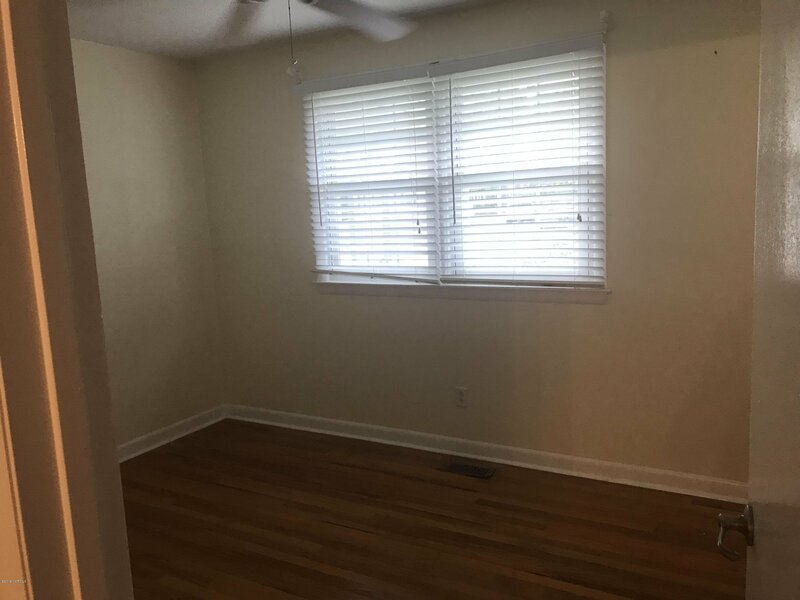 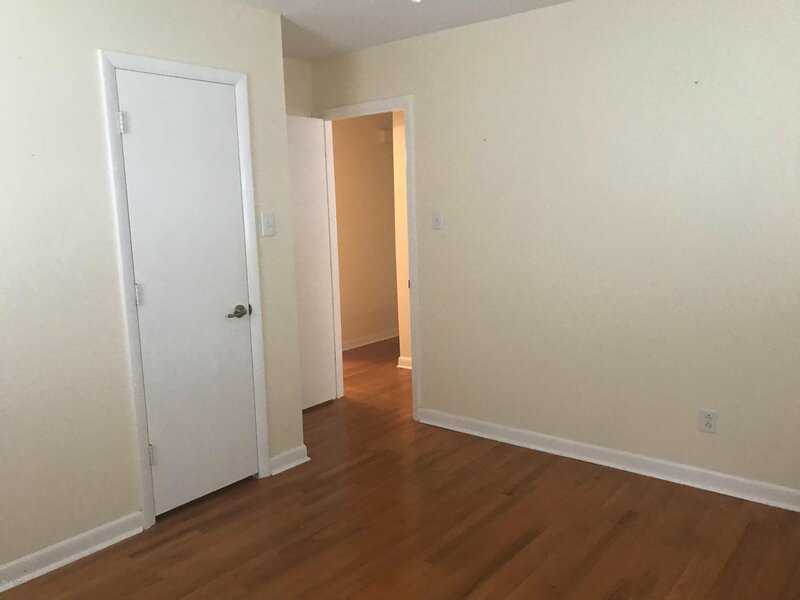 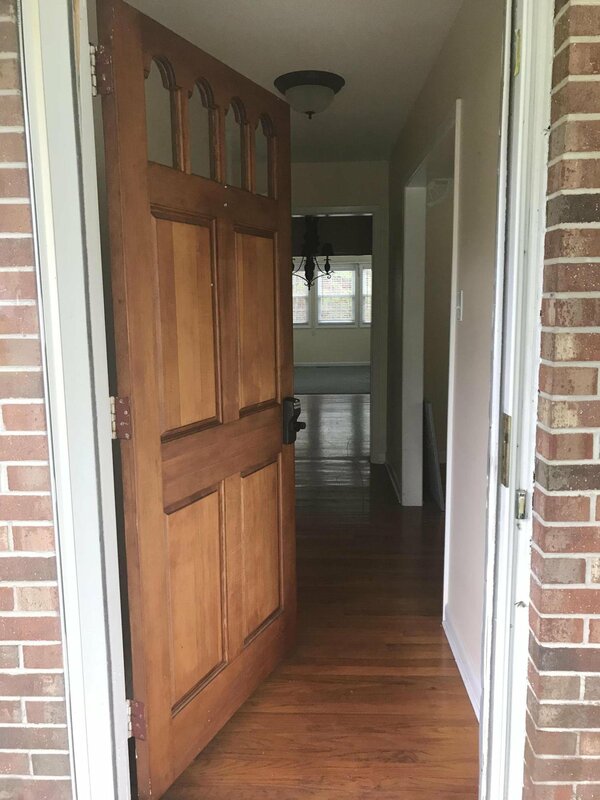 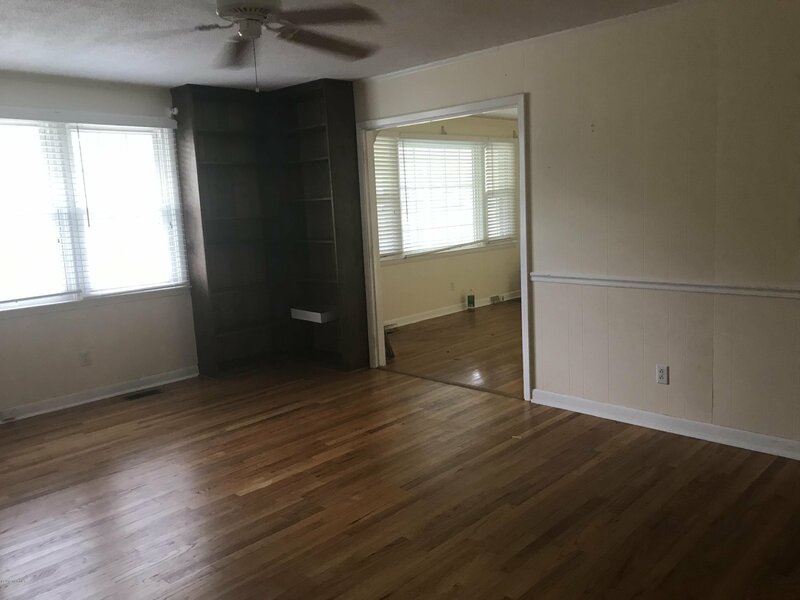 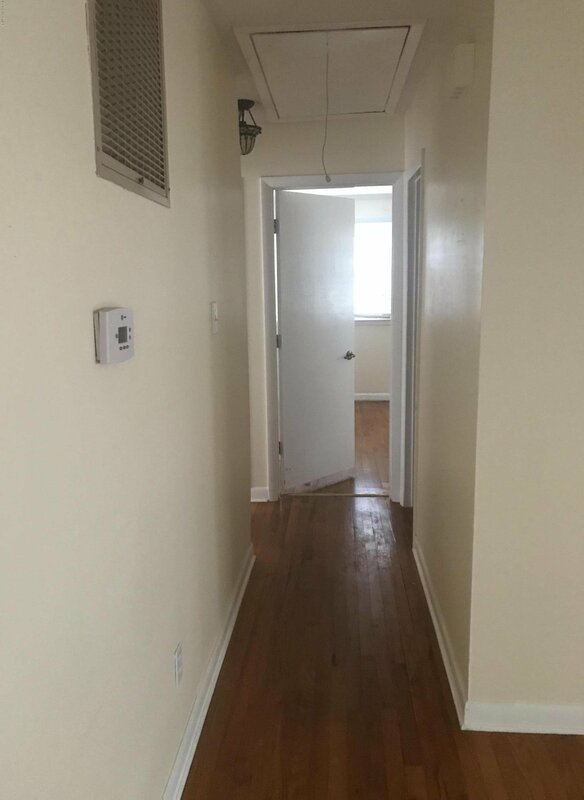 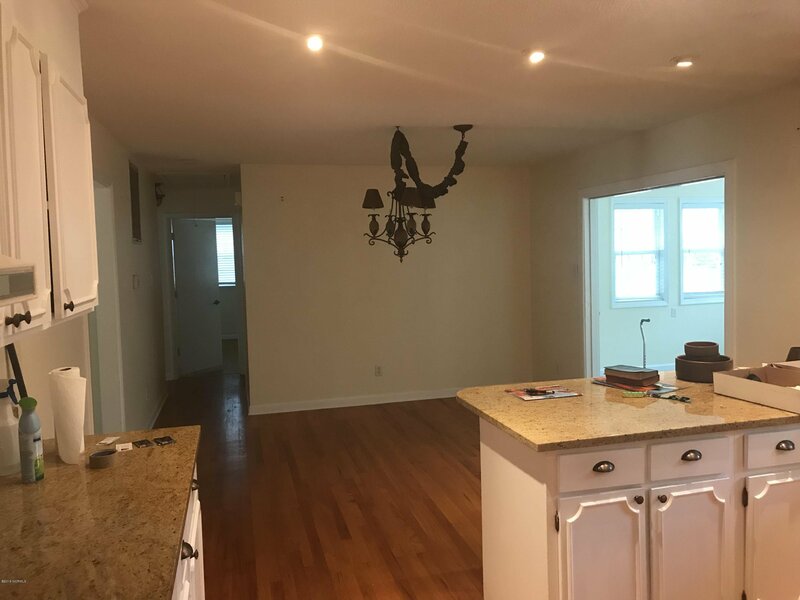 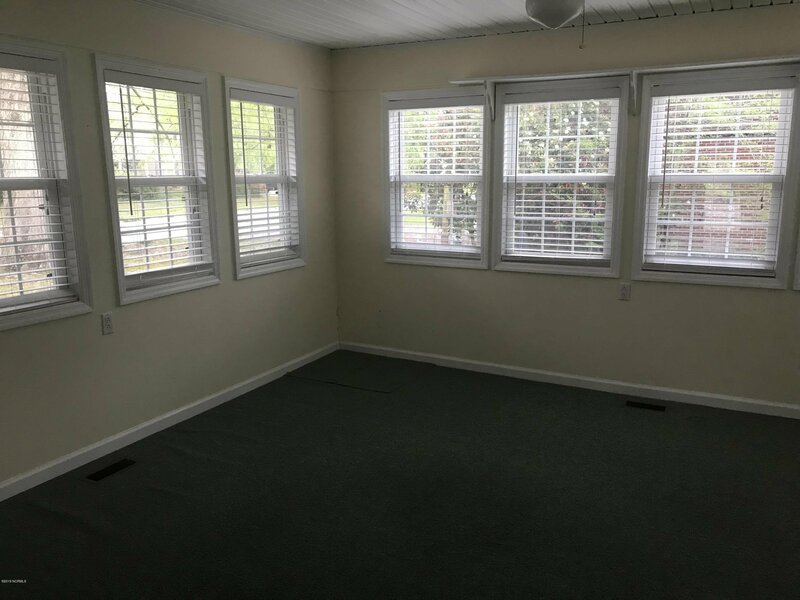 This home has many unique features, original hardwood floors, formal living room, cozy great room, sun room and a spacious kitchen with a combination dining room. 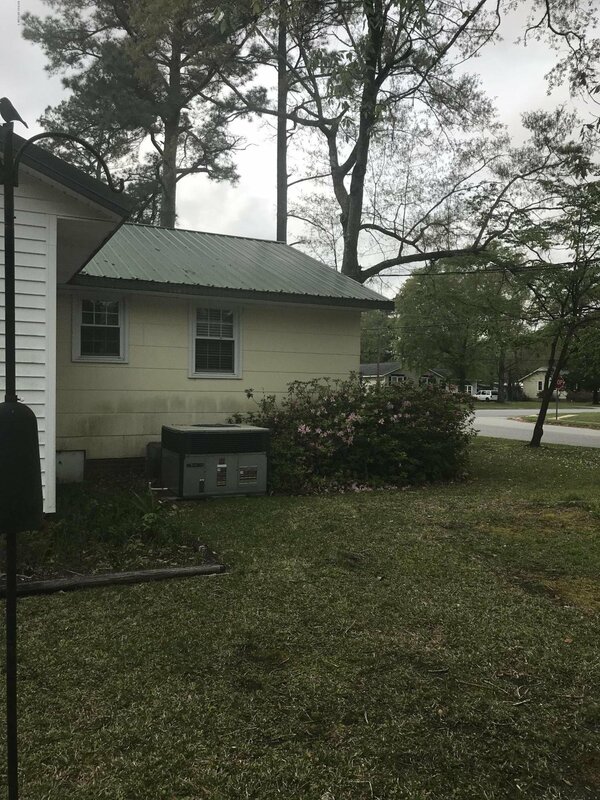 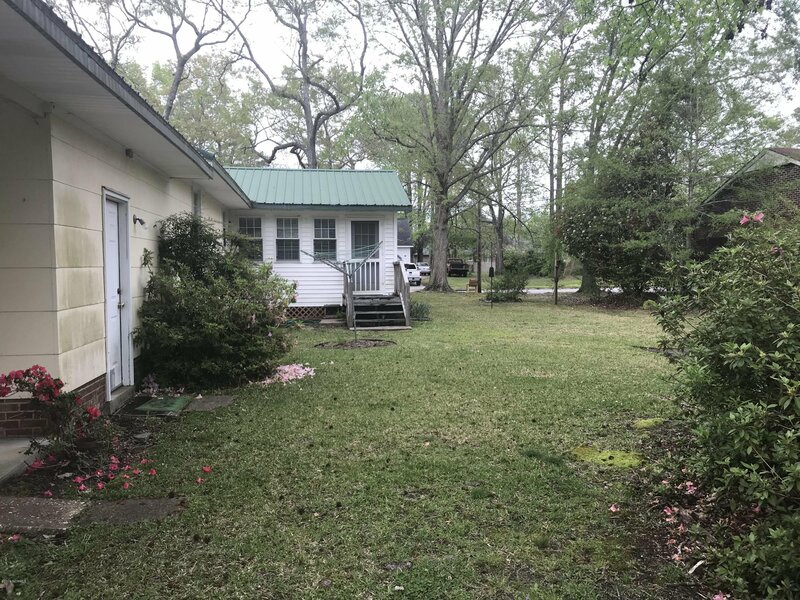 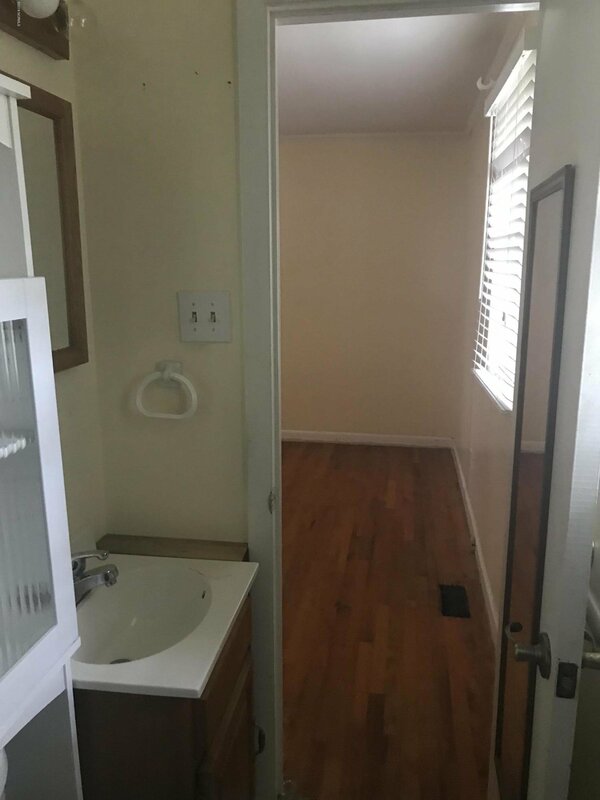 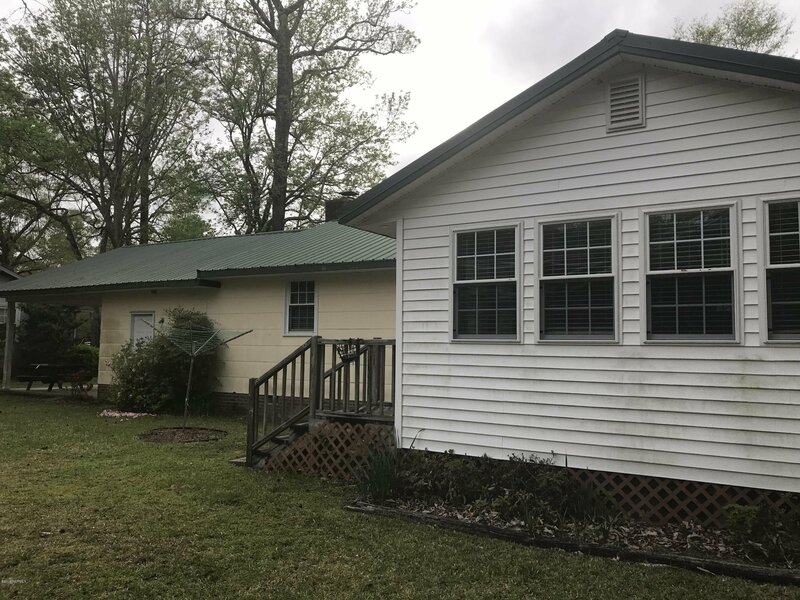 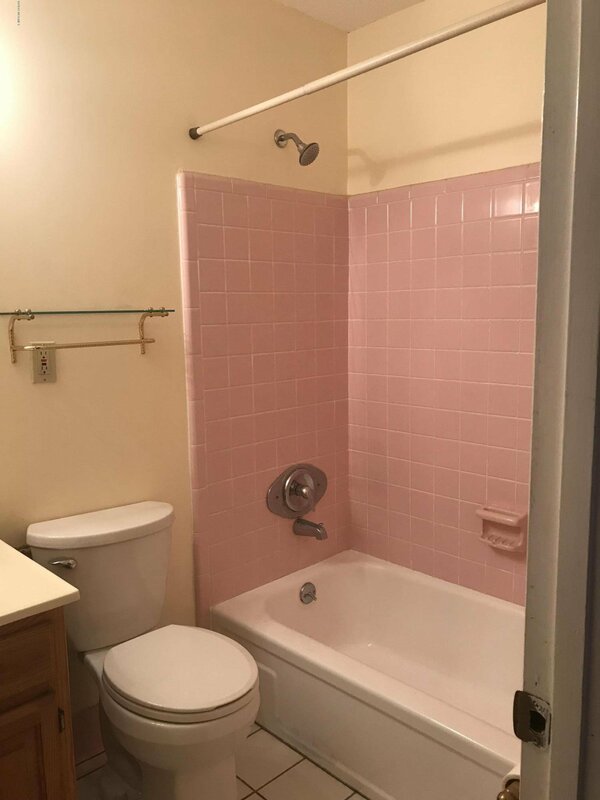 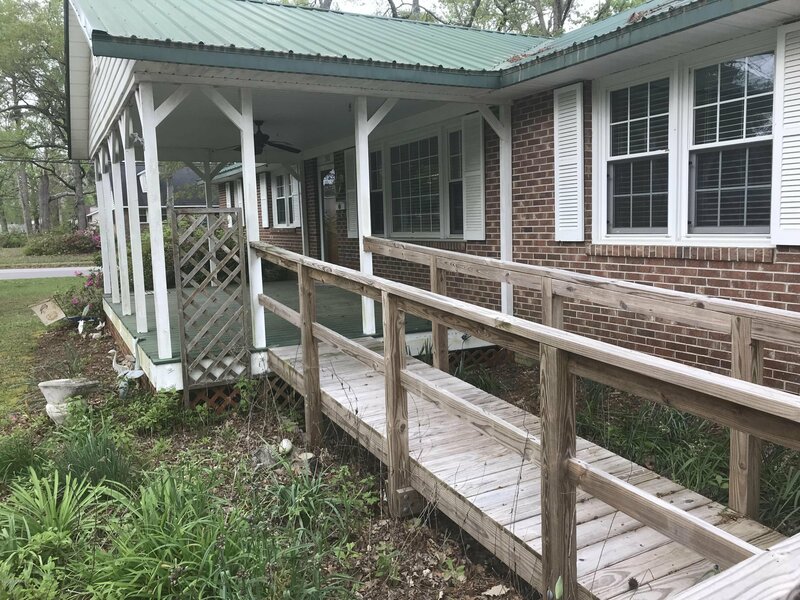 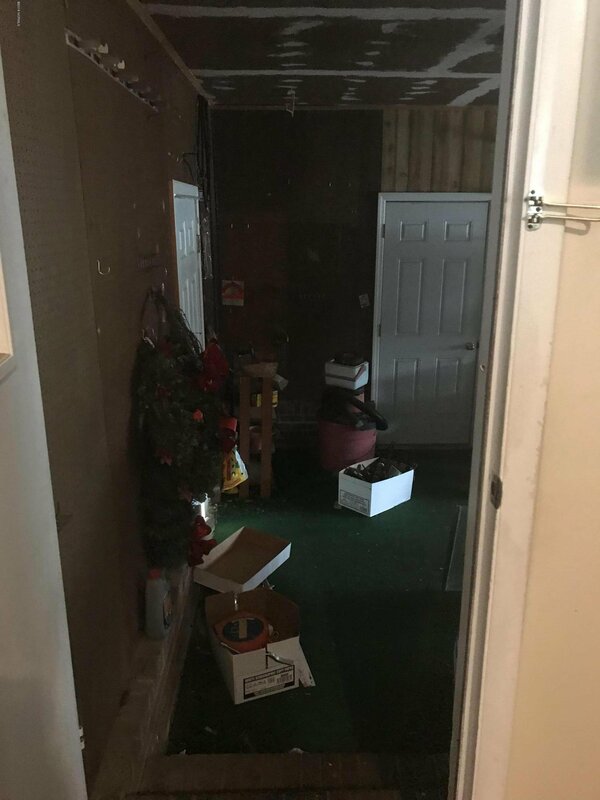 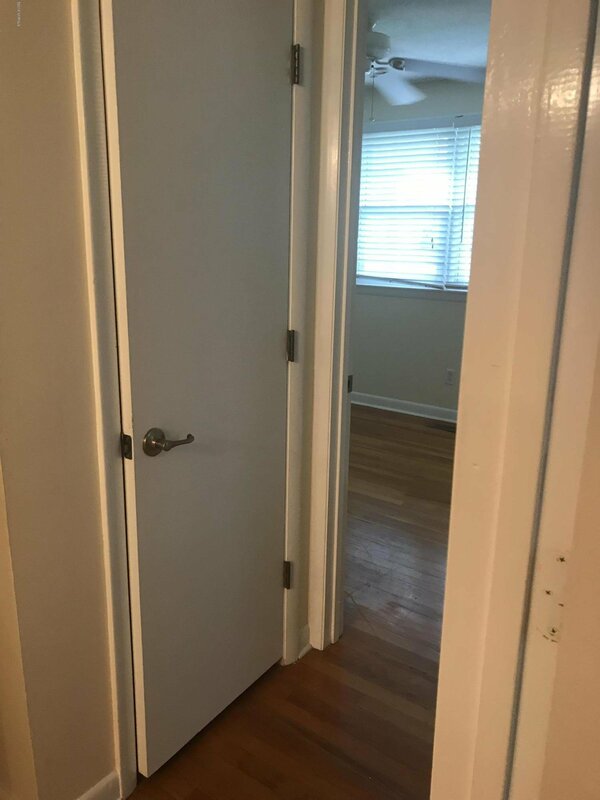 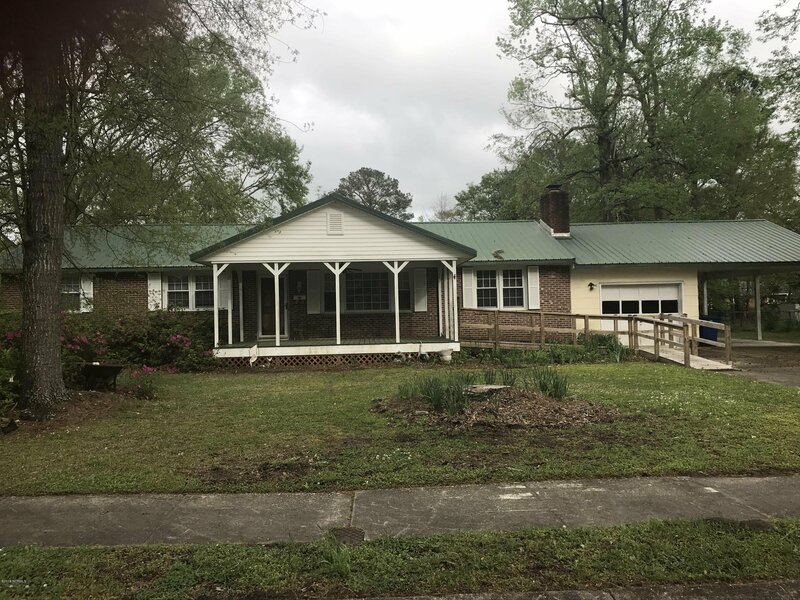 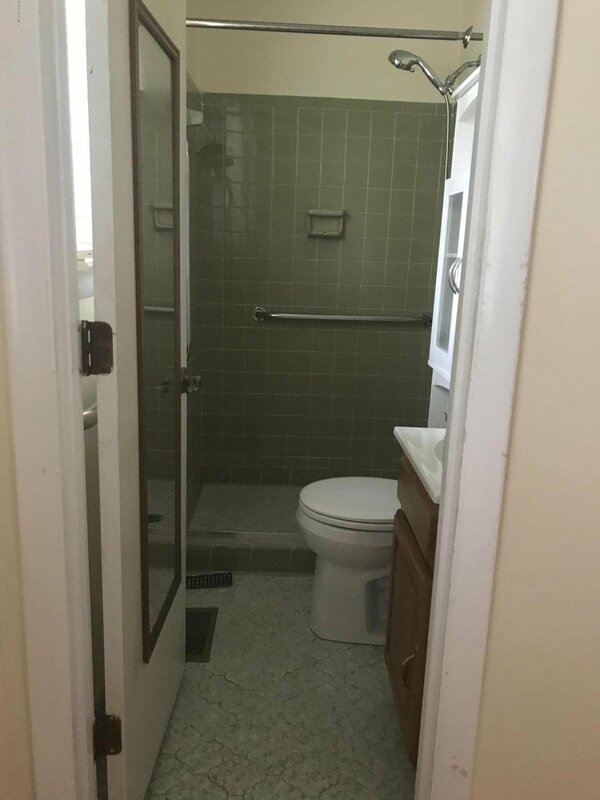 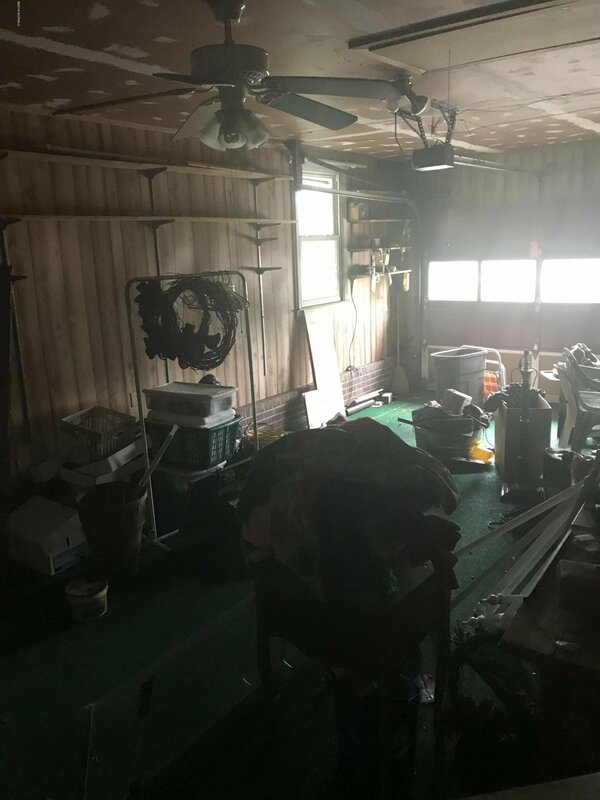 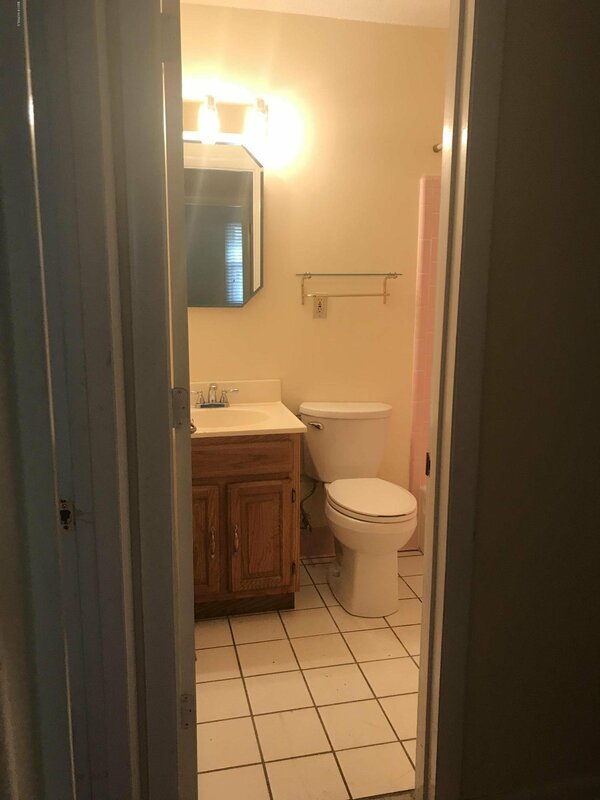 If you're looking for a home that is handicap accessible this home has a sturdy ramp already built in front of the home and a bathroom that's accessible too.